Inspired by zest and creativity, Fossil has been designing a wide range of timepieces for women and men since its inception in 1984. 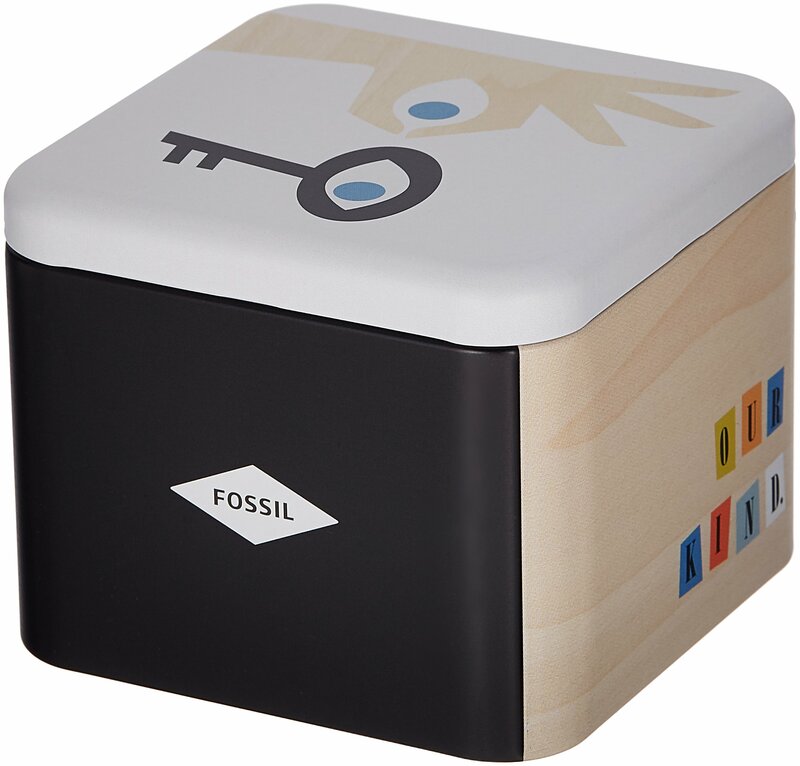 Other than watches, Fossil also designs and manufactures wallets, belts, sunglasses, handbags, clothing and shoes. In each creation, the user will come across the influence of American culture. Aside from offering a fashionable finish, the skilled designers from Fossil have crafted new ranges of watches in such a way which offers a feel of comfort Along side style. Each time piece from Fossil is an example of excellence of craftsmanship. The outstanding mixture of traditional design and advanced technology makes these watches different from other watches. The timeless collection of the Fossil timepieces makes them look good on different types of feminine wrists. 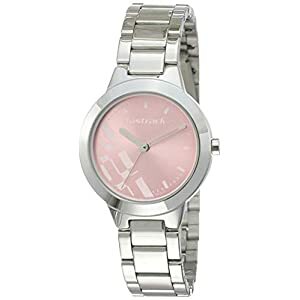 This beautiful range of women’s watches features a smart stainless steel round case. The case is 9 millimeters thick, with a diameter of 28 millimeters The usage of stainless steel in the case increases the longevity of this time piece whilst protecting the inner mechanics of the watch from damage and scratches. To accentuate this round, silver dial, expert designers specially used a stainless steel band. Along side this, designers have included a special fold over clasp system. 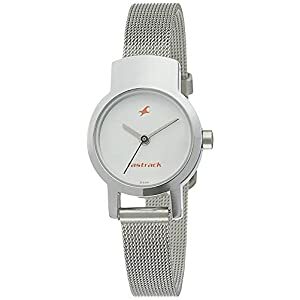 It helps the user to adjust the silver, stainless steel band as per the wrist size. Along with offering a prime quality finish, expert designers from Fossil have embellished the rim of the silver dial with sparkling white stones. 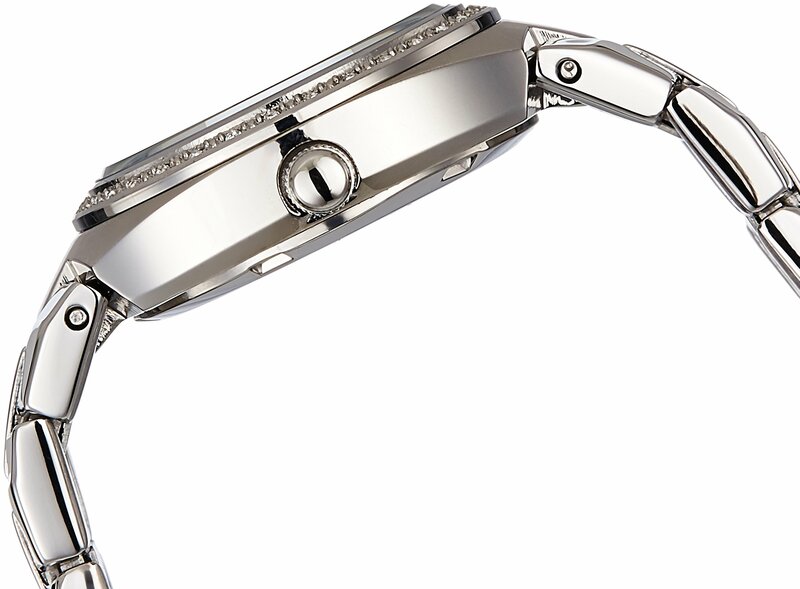 To make it more special, designers have incorporated a special stainless steel bezel around the stainless steel dial. To give protection to the upper surface of the dial and to provide a sharp and flawless display of time, designers have used special mineral glass on it. The brilliant design of this watch offers a gorgeous look. The white stone studded finish makes this women’s watch more different and fashionable. Along side offering a smart stone studded rim, expert designers have used beautiful stone setting near the numeral hour markers. The unique and fashionable finish enables the user to get a sharp and accurate display of time. The usage of white fine cut stones on the silver dial of this Fossil’s women’s watch offers an exquisite look to it. This multifunctional watch from Fossil works on Quartz movement and has an analogue display type. This efficient movement and display type helps the user to get a quick and easy view of time. The three hand analogue display (hour, minute, second) offers an accurate reading of time. This smart feature also facilitates the user to adjust time as per his requirements. To keep the user updated, expert designers have provided a special date display box near the six o’clock position. 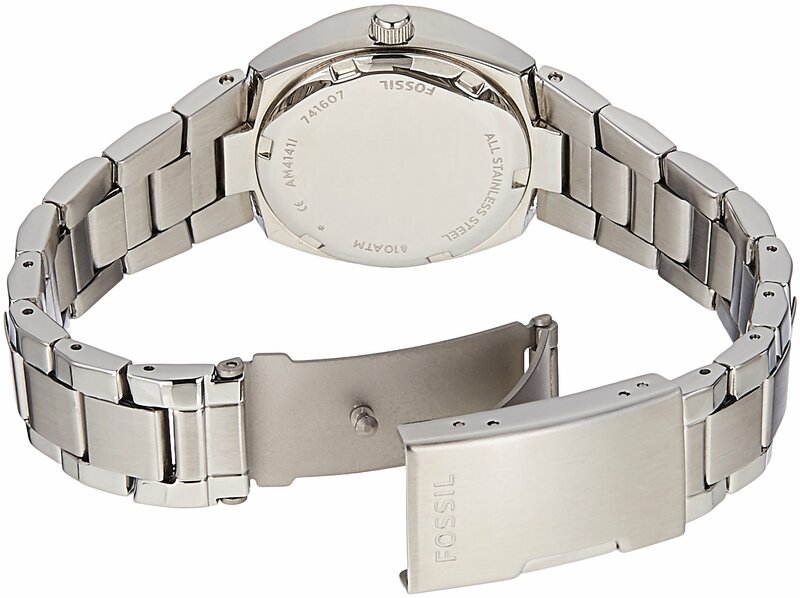 To facilitate the user, Fossil is now offering two years’ domestic warranty on this timepiece. Therefore, if you face technical problems with the watch, you’ll get it fixed with ease. 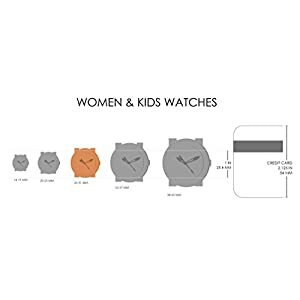 This watch from Fossil has been engineered in such a way which can easily suits different age groups. Be it a college going girl or a woman in her 60’s, anyone can pair this premium quality timepiece with their western or ethnic outfits. The graceful design makes this watch a should have accessory for more than a few occasions. Outfits in dark or light shades, are compatible with this beautiful silver, stone studded timepiece. 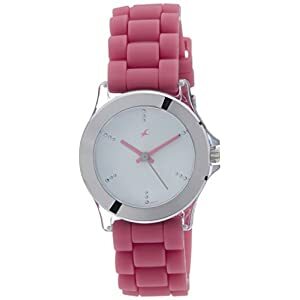 So, shop online for this brilliant watch today!